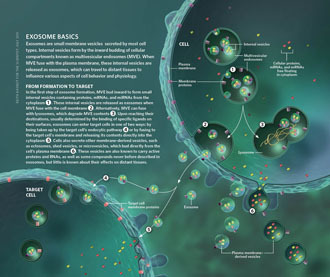 Sickle cell anaemia (SCA) is the most frequent genetic haemoglobinopathy, which exhibits a highly variable clinical course characterized by hyper-coagulable and pro-inflammatory states, as well as endothelial dysfunction. 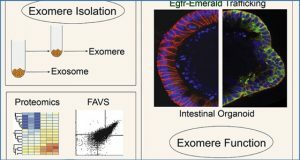 Extracellular microvesicles are released into biological fluids and play a role in modifying the functional phenotype of target cells. 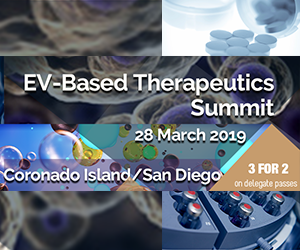 Researchers from the University of Chicago hypothesized that potential differences in plasma-derived extracellular microvesicles (EV) function and cargo from SCA patients may underlie divergent clinical trajectories. 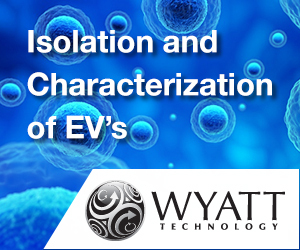 Plasma EV from SCA patients with mild, intermediate and severe clinical disease course were isolated, and primary endothelial cell cultures were exposed. 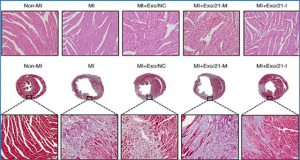 Endothelial cell activation, monocyte adhesion, barrier disruption and exosome cargo (microRNA microarrays) were assessed. 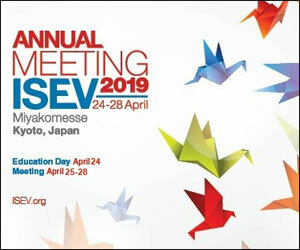 EV disrupted the endothelial barrier and induced expression of adhesion molecules and monocyte adhesion in a SCA severity-dependent manner compared to healthy children. 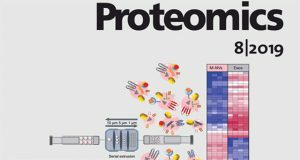 Microarray approaches identified a restricted signature of exosomal microRNAs that readily distinguished severe from mild SCA, as well as from healthy children. The microRNA candidates were further validated using quantitative real time polymerase chain reaction assays, and revealed putative gene targets. 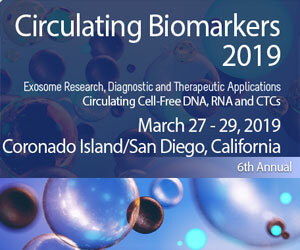 Circulating exosomal microRNAs may play important roles in predicting the clinical course of SCA, and in delineation of individually tailored, mechanistically-based clinical treatment approaches of SCA patients in the near future. 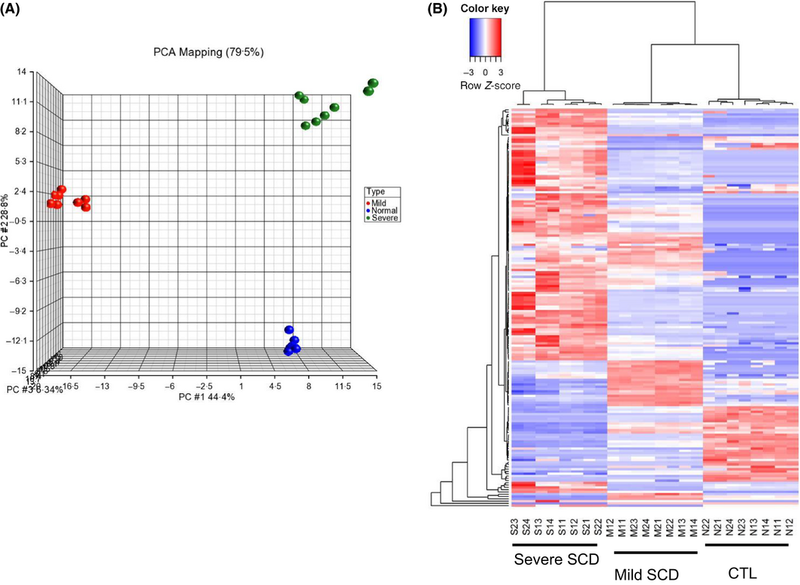 Principal component analysis (PCA) plot and unsupervised hierarchical clustering of exosome miRNA cargo from eight mild-SCA, eight severe-SCA, and eight control children. 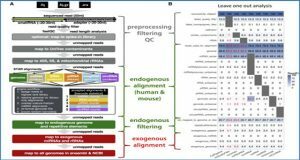 (A) PCA clustering of miRNA expression by subject group is denoted by different colours (controls – red; Mild-SCA –blue; Severe-SCA – green), and reveals complete and correct separation of miRNA expression across the clinical severity groups for all subjects. 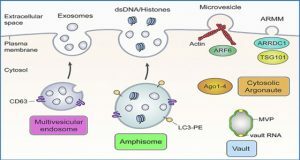 Panel (B) shows a heatmap illustrating miRNA expression patterns (red, increased miRNA abundance; blue, reduced miRNA abundance in extracellular microvesicles). 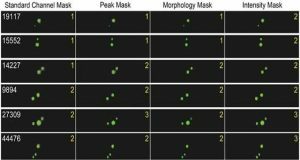 The dendrograms show hierarchical clustering representing the similarities and dissimilarities in expression profiles among individuals and miRNAs, and correctly identified all of the three severity subgroups. SCA, sickle cell anaemia.